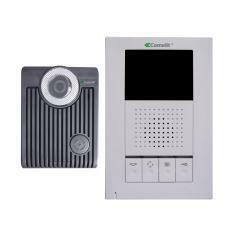 The Comelit Hands Free Color Video Intercom kit is a great way to add a video intercom at a great price. The Comelit video intercom is not a nucleus device. This video intercom does have the capability to control one locking device but it does not have request to exit (REX) terminals. 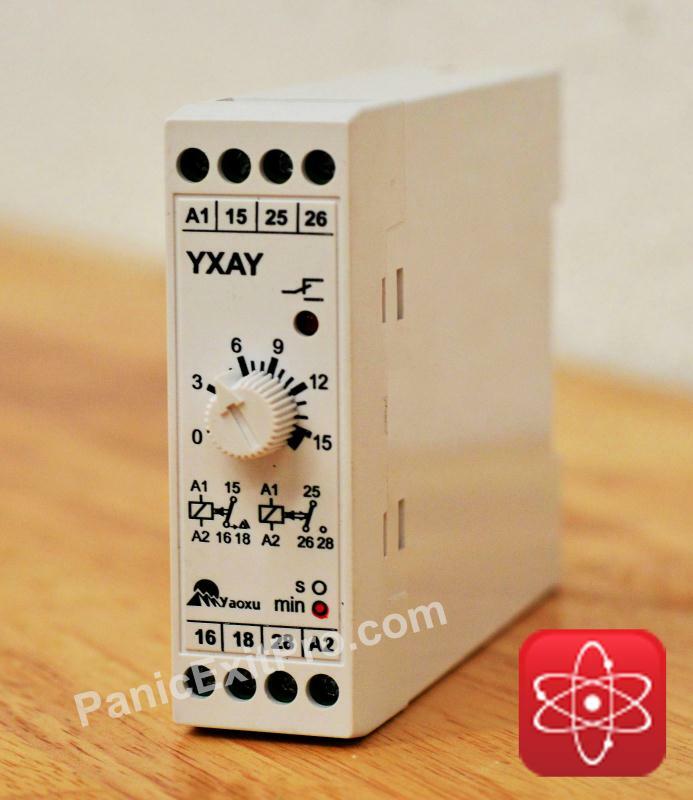 However to gain the full use of the locking device you will need to add a timed relay. 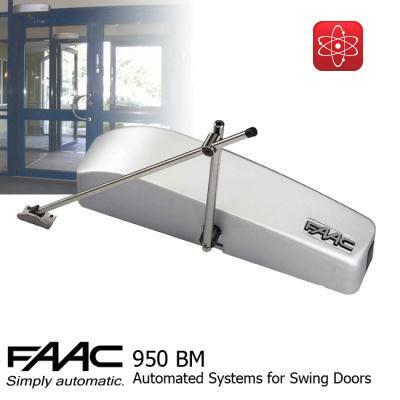 This is the simplest and most cost effective way to control your door system. If you do not use a device with timed relay you will have to press the door release button for the length of time that is needed to unlock the door. The Comelit Color Video Intercom allows for the expansi on of up to 4 additional monitors (audio or video) and a additional door camera. Built into the door camera is a LED ring light that is used during the nighttime to be able to use the video. At nighttime the video will be in black and white. The power output for the electric strike from the door camera can be swapped between 12v DC to 24v DC depending on the placement of the power jumper. 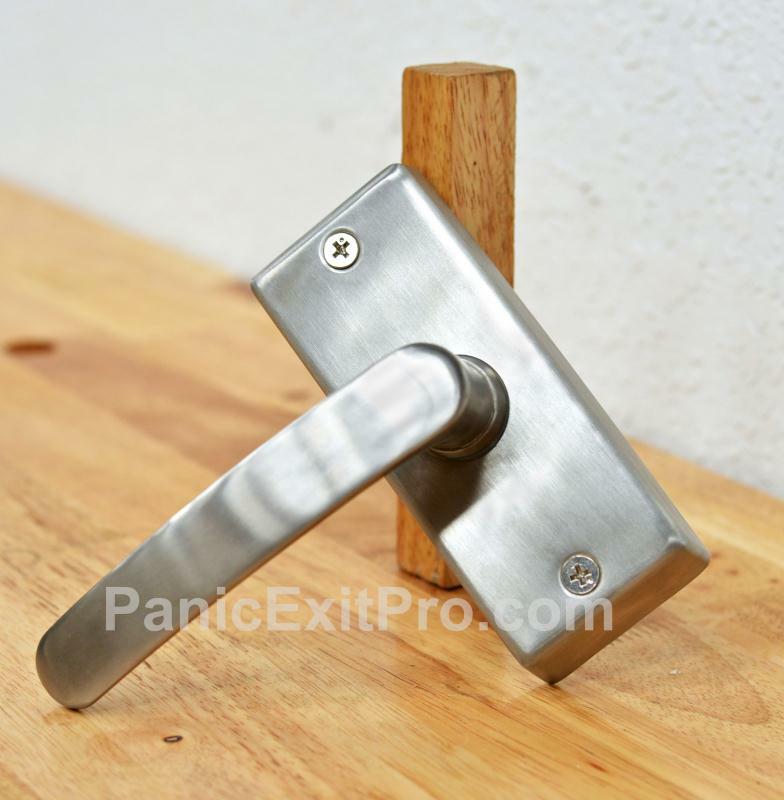 The switched handle and micro-switch panic exit bar do not need a timed relay to function as you will be keeping them in the activated position while you are exiting the door.